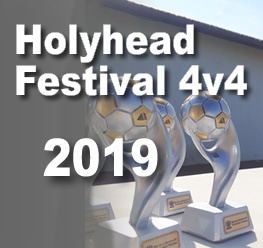 Holyhead Hotspur Peibio Youth FC are please to announce the date of this season's stand-alone non-competitive Holyhead Festival. Places are limited and allocated on a first come first serve basis. Please book early to avoid disappointment!